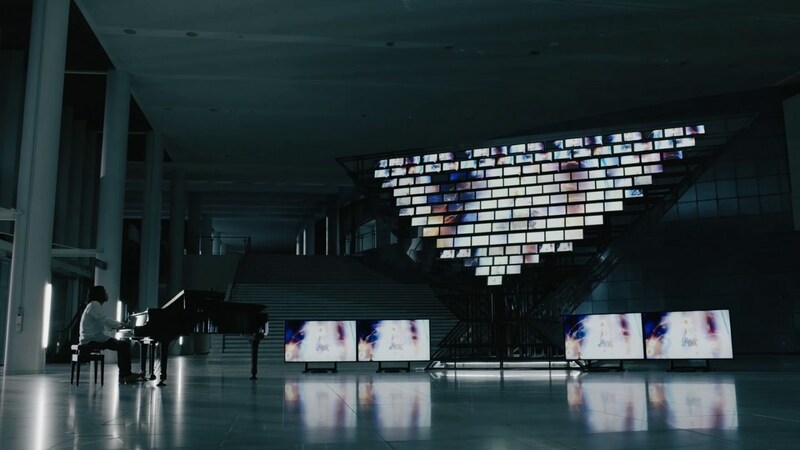 143 laptops and pianos with automatic performance system were synchronized with an original algorithm. 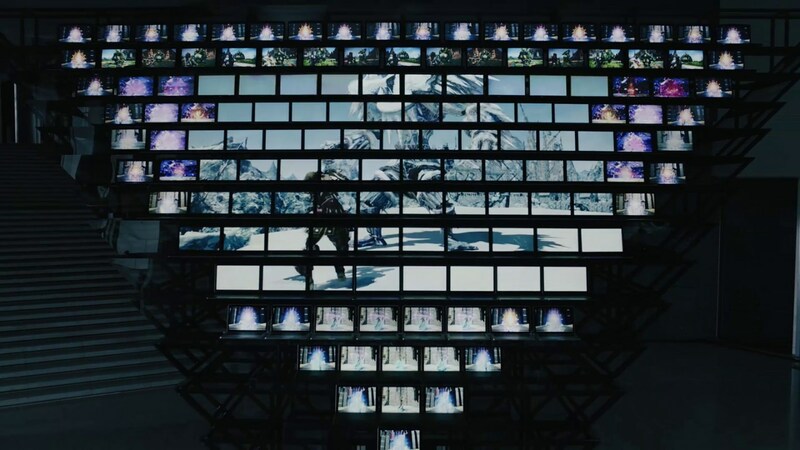 A sound installation TV commercial of which the actions of players in “Eorzea”, the world where the game is set in, make up and play the theme song of FINAL FANTASY. "CD : Keiichi Motoyama / PL : Hiroshi Okamoto, Yuta Okuyama / Director : Kazuaki Seki, AssistantProducer : Ukyo Inaba / Film Director : Masaya Nakahara / Lighting Designer : Koshiro Ueno / Designer : Naoyuki Hashimoto / Producer : Tomonori Nakamura, Hisaya Kato / Production Manager : Yujin Nomura, Shinsuke Yasueda / Offline Editor : Ukyo Inaba / Colorist : Masahiro Hasegawa / Online Editor : Shunsuke Kakuuchi "